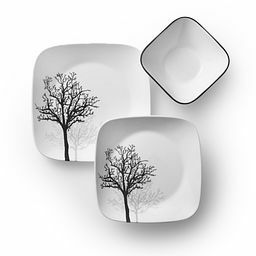 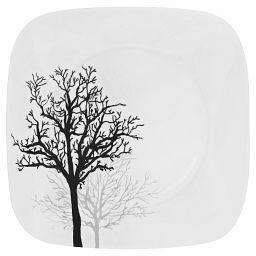 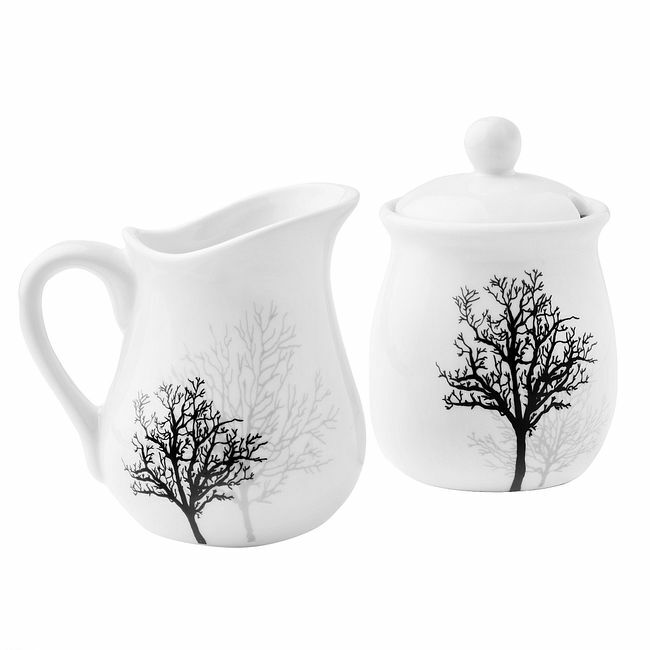 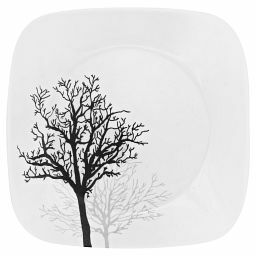 Sketched trees layer black and gray silhouettes on our sugar and creamer set. 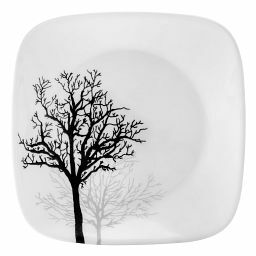 Black and gray trees sketch delicate silhouettes on our sugar and creamer set. 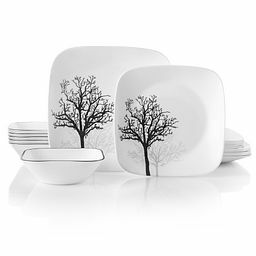 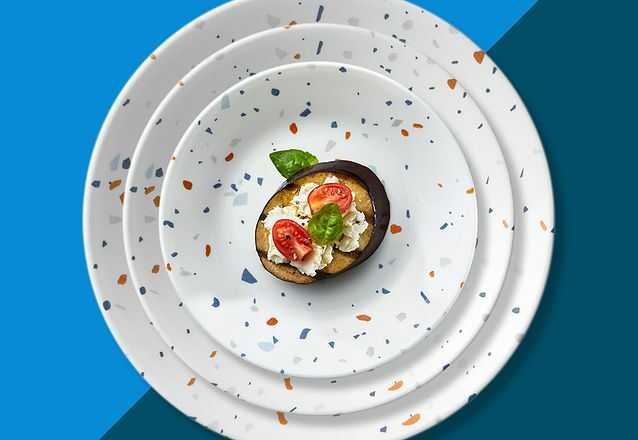 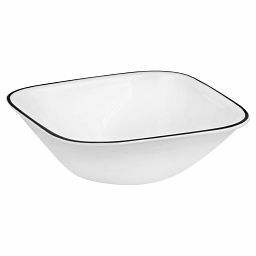 The clean, modern lines and great durability complement everyday dining and entertaining with equal ease.